If a portion of your lawn has been looking a little swampy lately, or your basement has been smelling musty or sprouting mold, your underground water lines might be at fault. Since most water piping today is made from PVC or similar materials, a homemade underground pipe locator DIY’d with a metal detector isn’t going to work. When you’re worried about a leak damaging your property and home, an underground pipe locating service can help you quickly resolve and repair the issue. 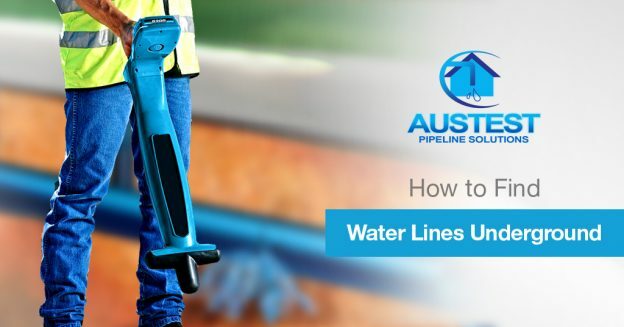 A water line locator service can use a variety of specialized equipment to find underground water lines and any leaks or defects. Even if your water pipes are metal and your homemade water pipe locator metal detector can detect them, that doesn’t help you find the leak. Figuring out how to find water lines underground is only half the battle! A leak detection specialist can trace any kind of piping under a variety of materials and conditions to produce an accurate map of what’s going on under the surface. Some of the water pipe locator options a professional may use include electromagnetic field locators for piping that conducts electricity, or acoustic technology for a variety of underground piping systems. Ground Penetrating Radar, or GPR, can be a highly accurate way to detect any type of piping material as well as the source of the leak. There are “over-the-counter” pipe detectors available for homeowners. You can rent or buy various types of locators that use electrical currents, radio waves, and sound to detect underground water piping. However, these devices can have a steep learning curve, and find piping can be labor-intensive. More complex devices like Ground Penetrating Radar units can cost tens of thousands of dollars! A professional pipe locator service will have this type of high-end equipment at their disposal and the experience to work efficiently and accurately to trace piping and detect underground leaks. For today’s busy households, time is precious, and timeliness is crucial to preventing expensive damage from water leaks. 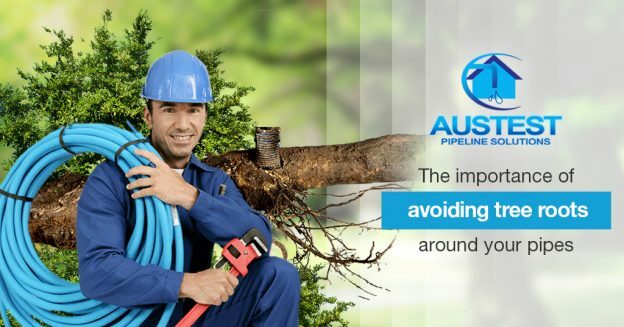 Using a professional leak detection and pipe locator service like Aus-test can save you time, money, and frustration! Going beyond just using a pipe locator, water pipe locator services can pinpoint leaks and help repair them. 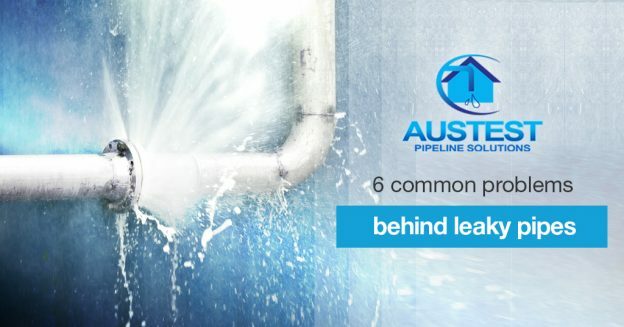 A specialist will know how to use details like the age of the property, the symptoms of the leak, and more to quickly find leaking pipes that are lowering your property value or increasing your utility bill. If you want to dig a garden, a DIY underground water pipe detector might be all you need. But when there’s a leak or major construction involved, the risks are much higher, and using a professional service may save you money and headaches in the long run.